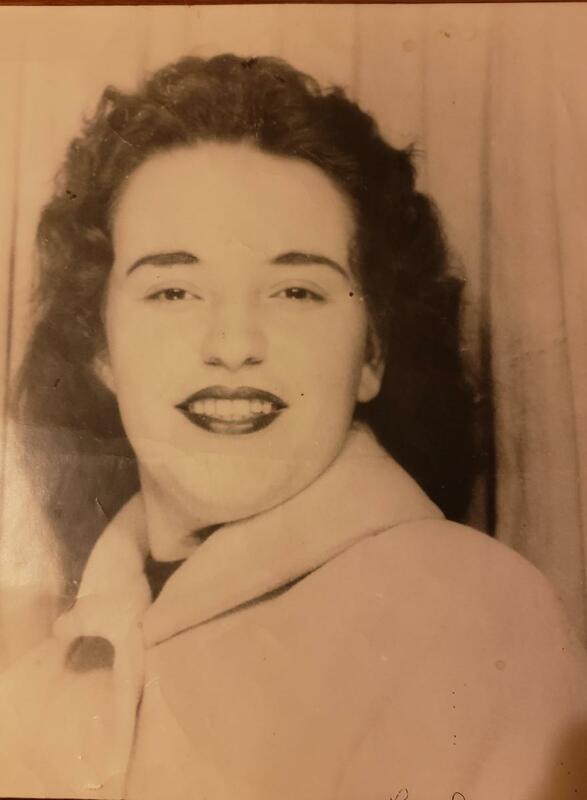 Donna Ruth Gay, 81, of Atglen, passed away at her home on Monday, January 14, 2019. She was the wife of William F. Gay for over 62 years. Born in Smithfield, West Virginia, she was the daughter of the late Lewis G. and Delphia Bates Liggett. An area resident for the past fifty years she worked as a salesman for Kauffman's Furniture in Atglen. She enjoyed gardening, flower arrangements, canning, cake decorating, and sewing. One of her favorite sayings was "If there is a will, there is a way". She is survived in addition to her husband by four children, William F. Gay Jr. (Tammy) of North Norwich, NY, John L. Gay (Francine) and Cheryl A. Silveri (Jonathan) both of Cochranville, Timothy E. Gay (Karen) of Christiana, 11 grandchildren; James, Cody and Korrine Gay, Zachary and Tyler Gay, Richard Reel Jr. and Jade Reel, Casandra Supplee, Chelsea Silveri, Kaila and Mariah Gay, 12 great grandchildren, and five siblings, Ramona Halsey of Coatesville, June Puskarich, George Liggett, Doris Wright, and Charlotte Liggett all of West Virginia. She was preceded in death by four siblings, Edith Shreves, Sylvia Liggett, Barbara Dulaney and John Clark. Relatives and friends are invited to attend funeral services on Friday, January 18, 2019, at 11:00am from the Wilde Funeral Home, Parkesburg. Friends may call from the funeral home on Thursday evening from 6:00pm -8:00pm and again on Friday from 10:00am until time of services. Internment to follow at Glen Run Baptist Cemetery in Atglen. Dear Uncle Bud and Family, I am so sorry for your loss and I am praying for each of you. I look forward to seeing Aunt Donna in Heaven someday and I know she is rejoicing with Jesus, my mom and all of our family that’s gone Home already. I will always remember her laughter, and only wish I had been able to make more memories with her and all of you. I’m sorry that I am not able to be there, but you all are close in my heart. God bless you all! I love you! If you need anything. Don’t hesitate to give us a call.